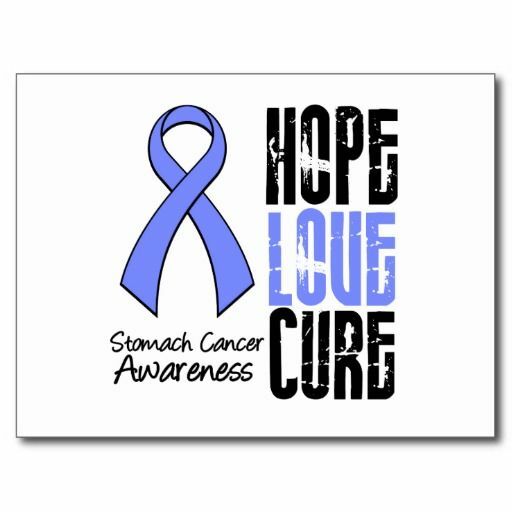 Gastric cancer is the fourth leading cancer in the world and the second most common cause of death due to malignancy. Nearly 1 million new cases of gastric cancer and 0.7 million gastric cancer deaths are reported every year. The incidence of gastric cancer shows a sharp increase after the age of 50 years. Most individuals are diagnosed with gastric cancer between their late 60s and 80s. H. pylori infection is considered one of the most important risk factors for gastric cancer. Inflamation in your gut called gastritis, long-lasting anemia, and growths in your stomach called polyps also can make you more likely to get cancer. The symptoms of gastric cancer are generally non-specific. Anorexia, unexplained weight loss, sudden onset of dyspepsia after the age of 40 years are some of the symptoms and signs that may alert a person to undergo an examination.